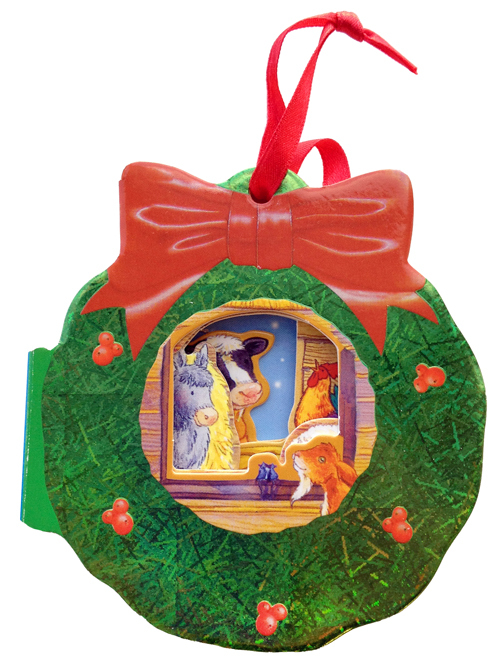 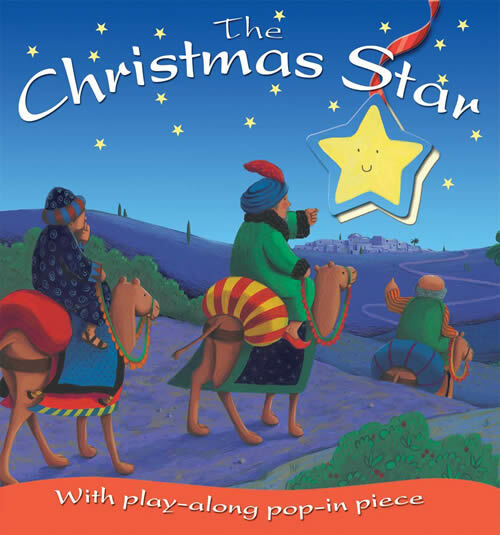 Follow the Christmas star through the pages to learn the Nativity story. 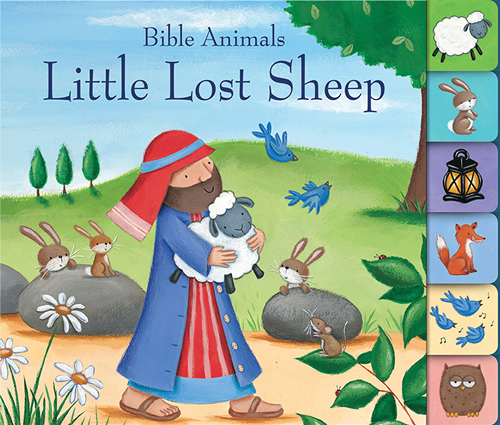 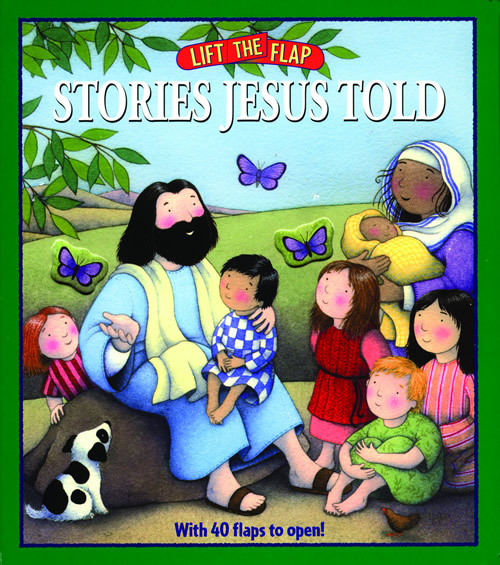 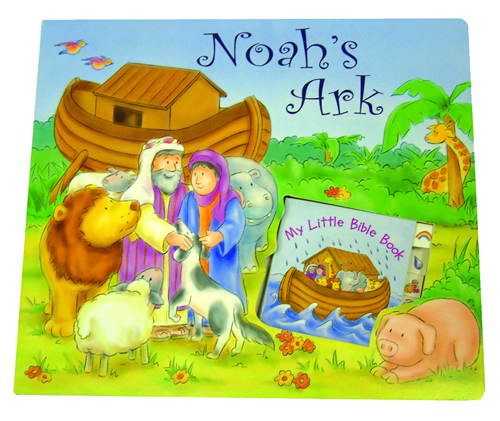 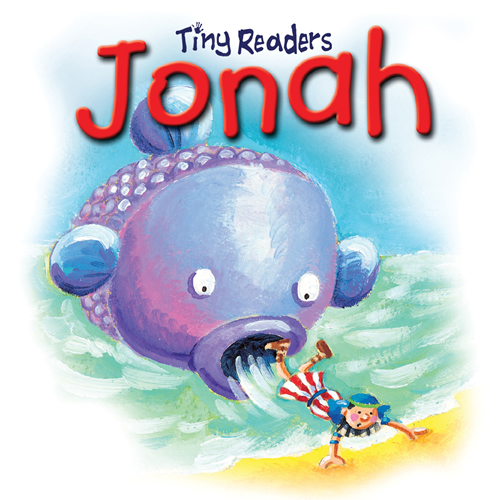 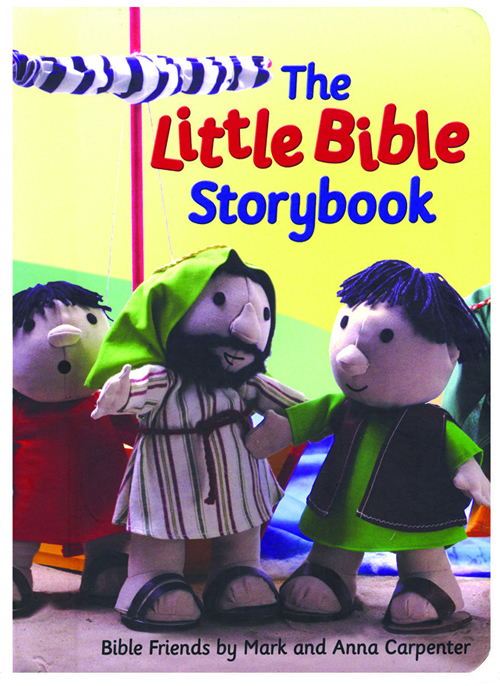 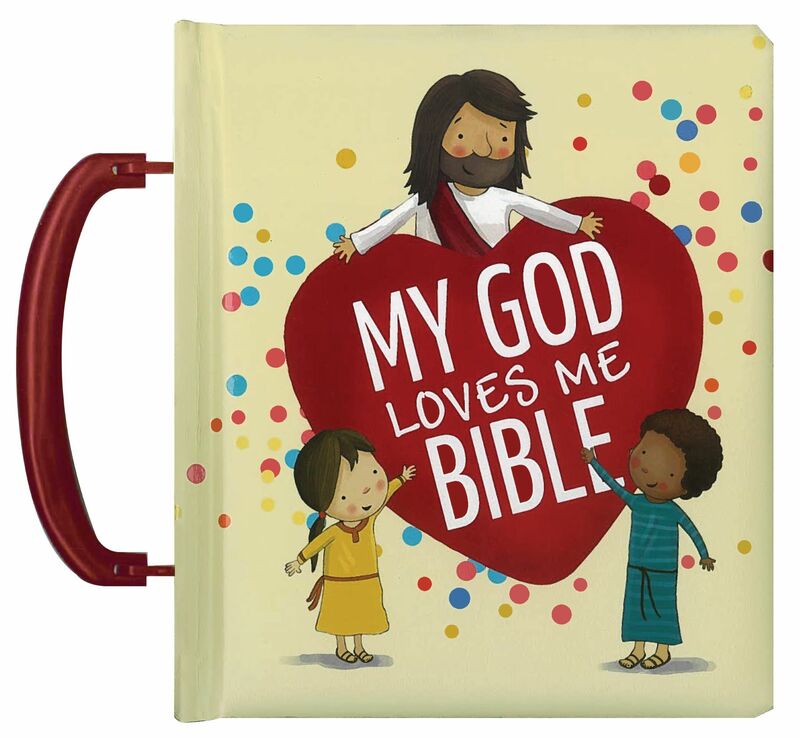 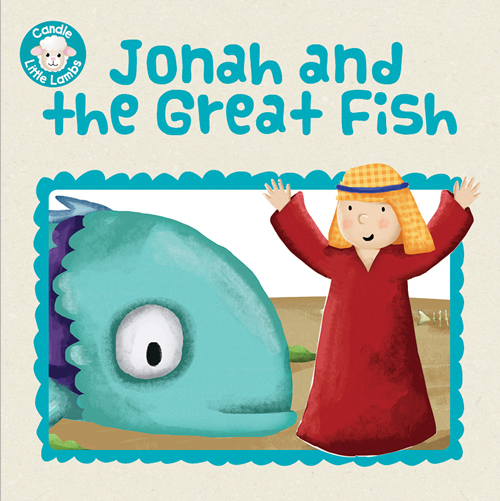 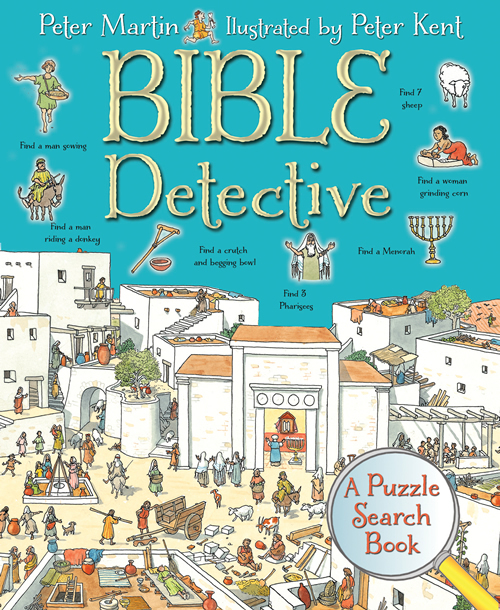 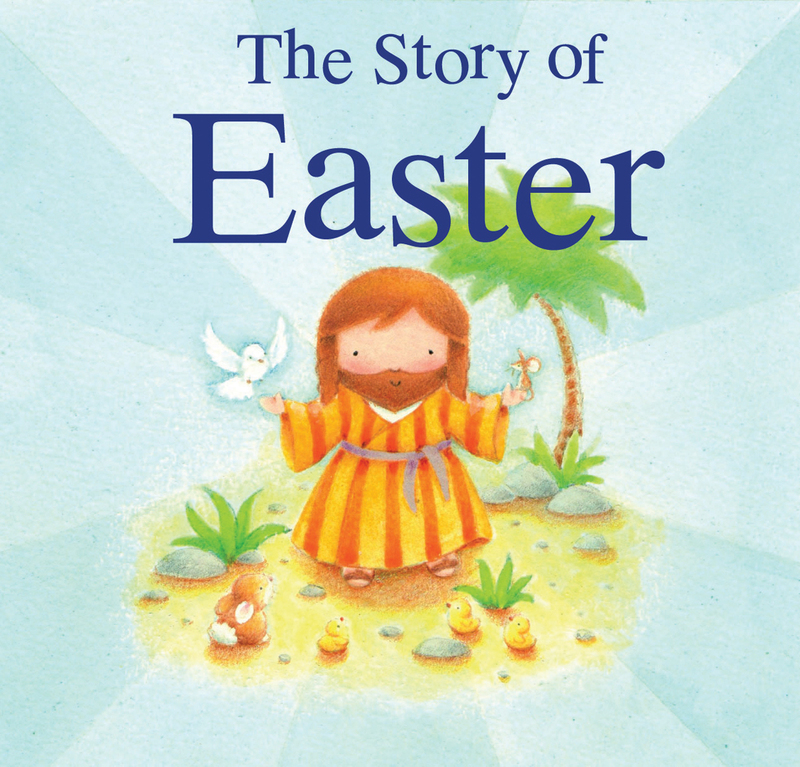 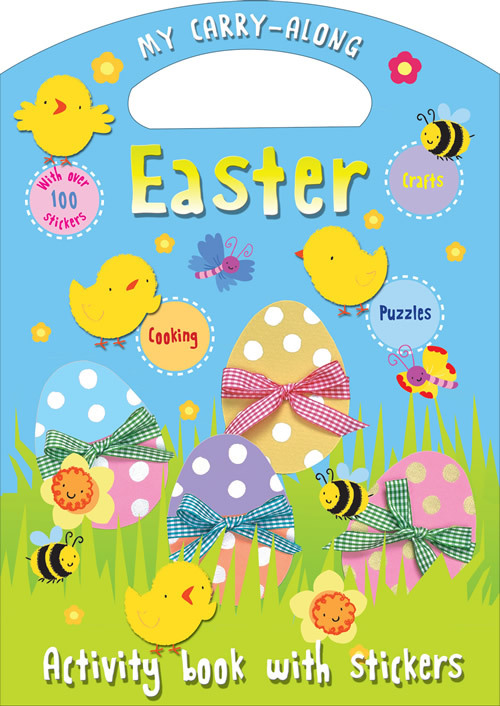 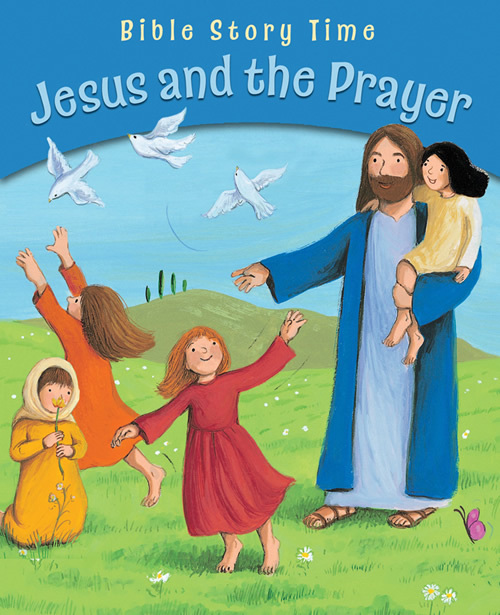 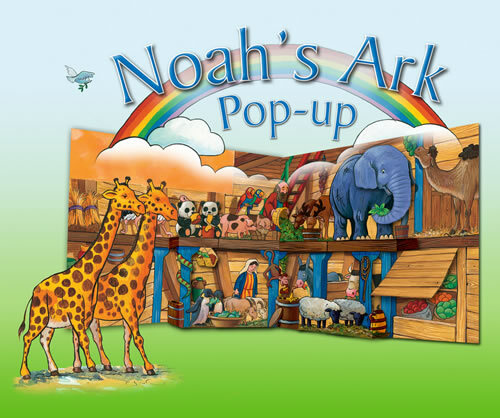 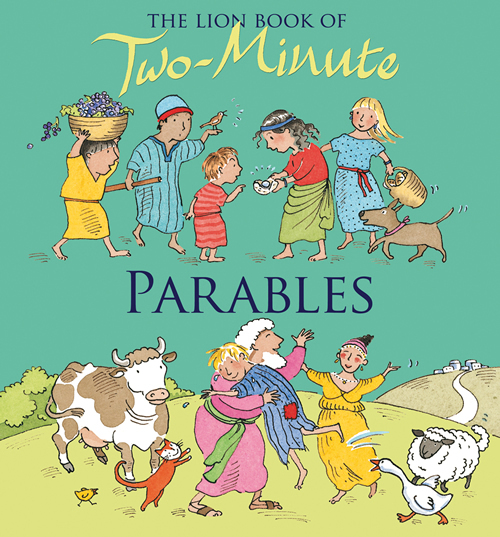 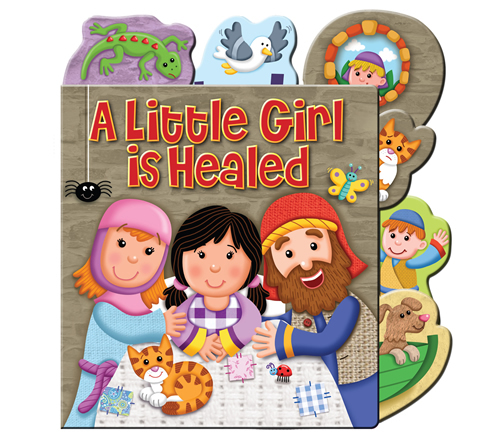 This board book features a very short and simple retelling of a popular Bible story with a die-cut jigsaw piece, firmly secured to the book with a ribbon, which young children can move through the pages to fit into the recess on each spread. 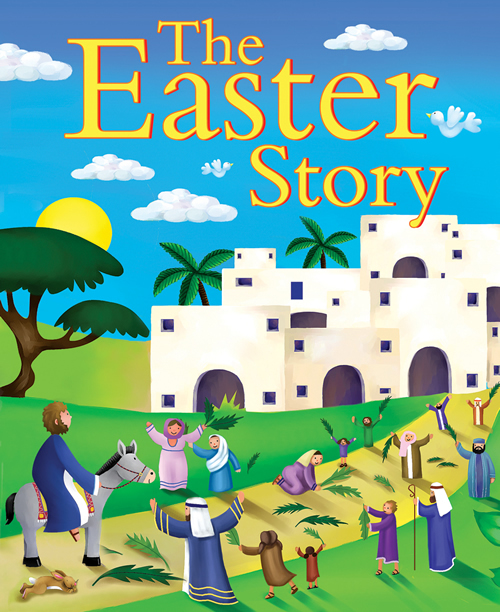 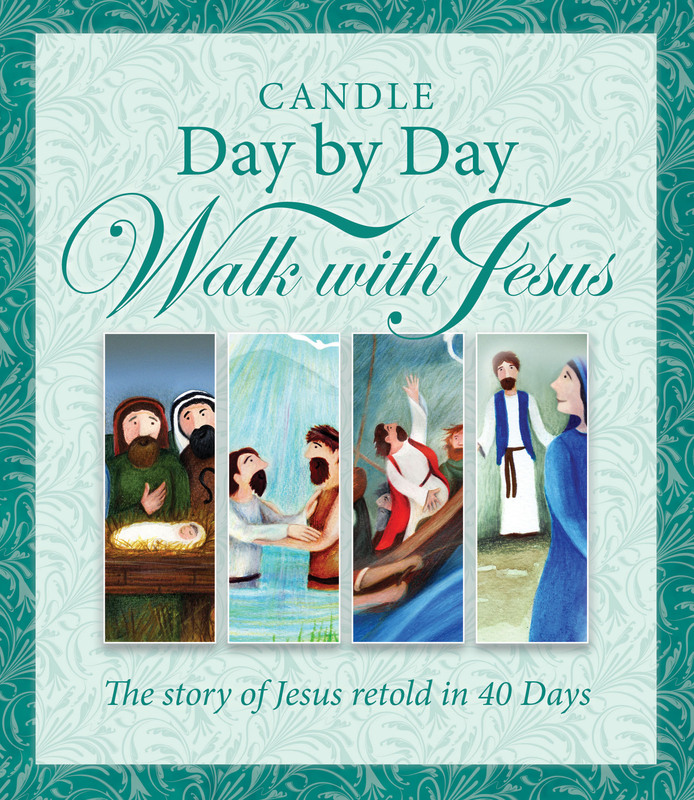 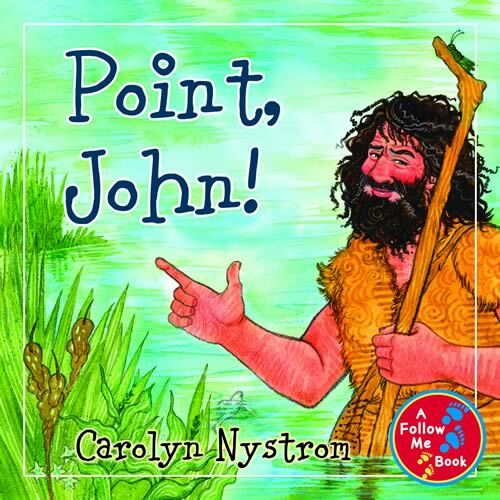 With cheerful illustrations depicting the events of the wise men's journey, this will be a fun, novel way for children to come to learn the story at the heart of Christmas. 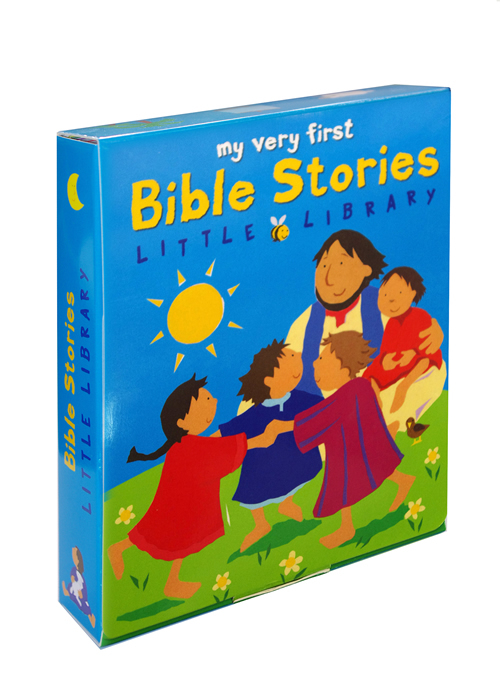 Su Box is the author and compiler of books for a range of publishers. 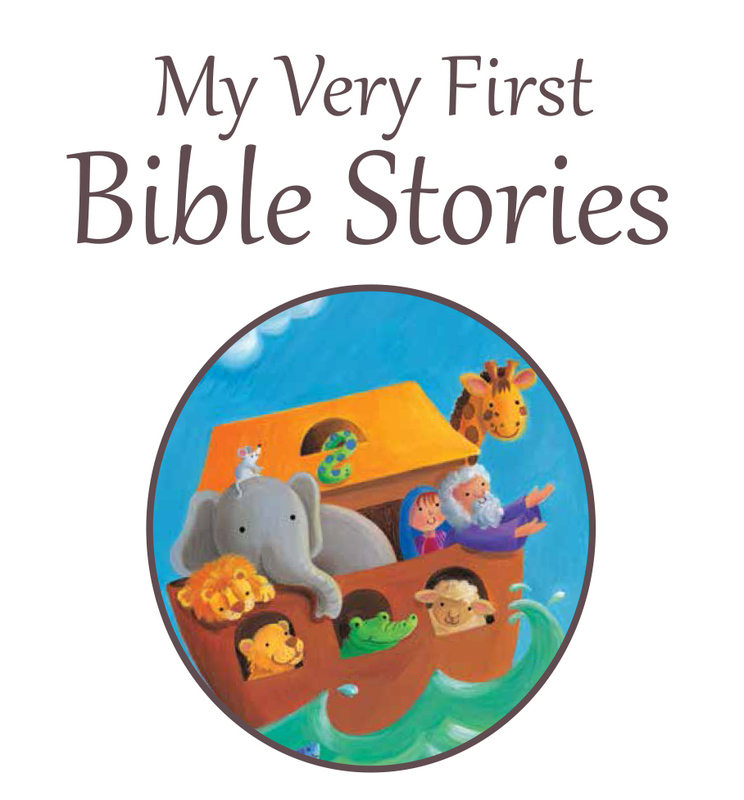 For Lion, these include Blessings for a New Child, You Are Very Special, The First Rainbow, and The Lion Book of First Prayers.